Spring warmth came a little early for us in Seattle this week, and we are so excited. Oh sure, we know we aren't guaranteed consistently nice weather from now through June (AKA Junuary). 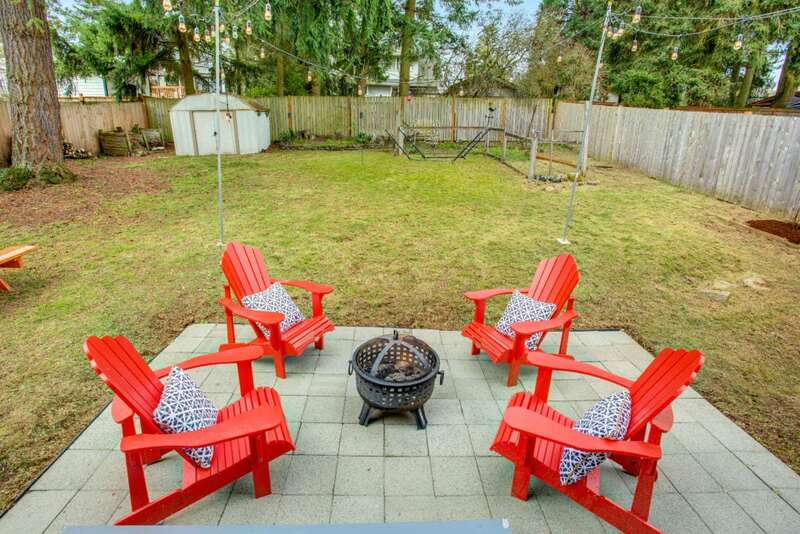 But we are definitely inspired for al fresco activities, thanks to the sunshine and a great listing in Bitter Lake. 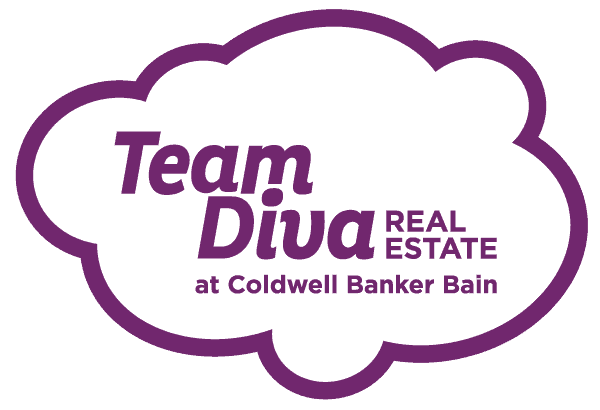 Team Diva loves to entertain and garden. (The two go hand-in-hand in warmer months when the party spills outside.) This great bungalow has us thinking about all the great activities we can look forward to now that winter is officially out…for the vernal equinox has finally arrived! The sunny back patio is a perfect place to kick back with a cocktail and catch up with friends (or a good book). Get cozy and toast marshmallows around a fire pit. Seat yourself and your friends around an outdoor table and enjoy goodies hot off the grill. Stretch out under a parasol, or get some sun on your skin. 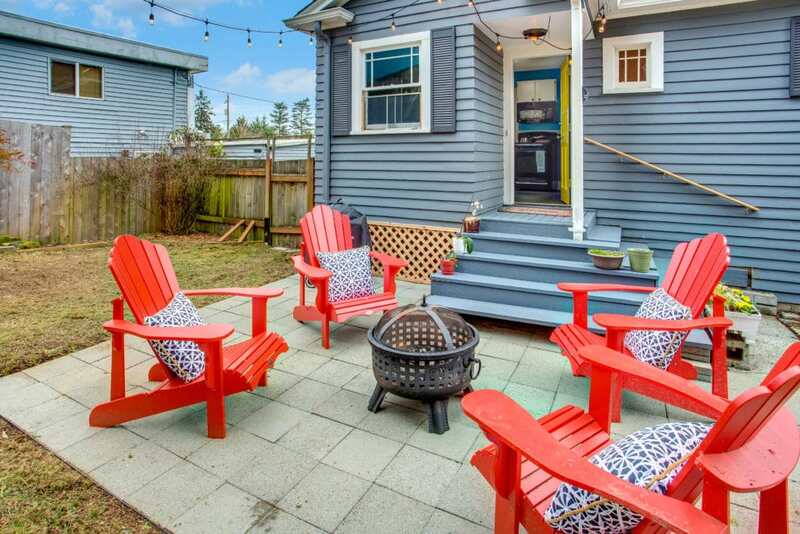 Not everyone is Seattle gets to enjoy a yard like this, so really make the most of it. The current owners call it the Twin Pines because the front of the house is flanked by two large pines. Spring is the best time to harvest fresh pine tips (although these ones are so tall, you’ll probably need to harvest elsewhere). 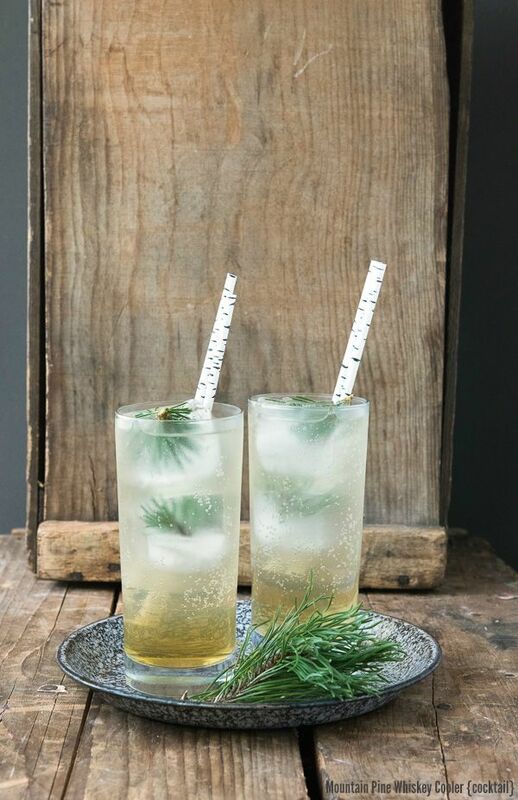 You’ll want to do that to make delicious Pine Simple Syrup, which you can add to many cocktails for a unique, green twist. For example, try this one recommended by the Boulder Locavore. If you are more inspired by spring herbs, go for a Mint Simple Syrup instead. Make a big batch, and you can use it to flavor Mojitos for a crowd, and save yourself the trouble of muddling each one. Fresh herbs in the garden are truly one of the most inspiring things about spring. get into the mood by thumbing through The Healing Kitchen: Cooking with Nourishing Herbs for Health, Wellness, and Vitality by Holly Bellebuono. 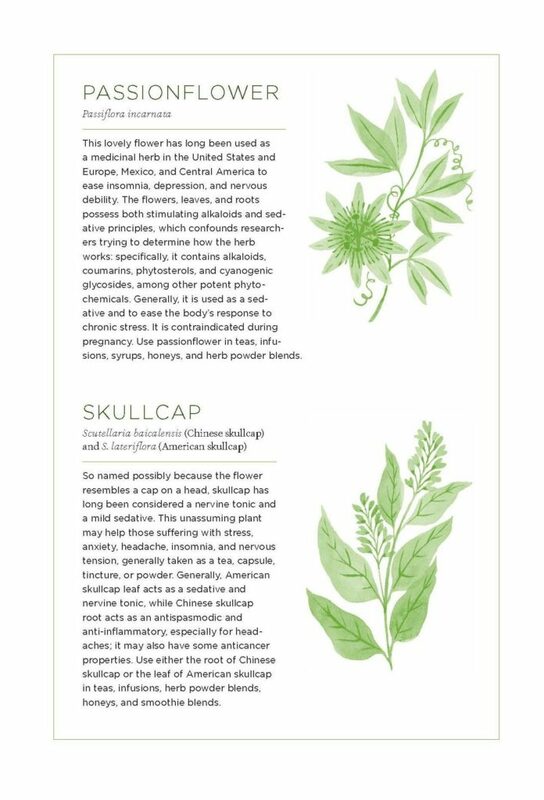 It is loaded with simple, delicious recipes, as well as the history of dozens and dozens of global herbs, accompanied by sweet illustrations. For some charming, informative non-fiction that combines natural history and environmental concerns, check out Buzz by Thor Hanson. In it, he covers bees’ evolutionary origins (they are basically vegetarian wasps) and proceeds to their vital role as pollinators today, the threats to them, and human efforts to save them. (That includes efforts happening in our own backyard, at alfalfa farms in Touchet, WA.) It goes well beyond honeybees, too, including leafcutters, masons, and alkali bees. And a shed for tools, too! The plot is large enough that owners of this house are eligible to build an ADU on the property. In fact, it is so large that if you built on the area where the shed is, you would still have ample garden space and the patio. The current owners had been thinking and dreaming about a project like this before deciding to move, and they are happy to share the plans with the next owners. They were quite ambitious, as their plans also include space for a small pool. Having a pool to plunge in on hot summer days is another luxury very few Seattle homeowners have (at least in their own backyards). We’re a big fan of ADUs for so many reasons. We think they are a great way to add density to our city while not turning every block into an almost identical row of boxy new construction. Speaking of density, we’re talking all about the outside of this great house, but the inside has added potential, too. The unfinished basement is right for conversion into a media room, office, or bedroom, too. Come check out all this great house and amazing yard have to offer at our Open House this Sunday, March 24th from 1-4pm (and only $550,000! ).